Pack 31: Meetings are on Mondays at the St. Thomas Aquinas Parish Center, 103 Center Street from 6:45 to 8:00 pm. Open Houses will take place during the Monday, September 12th pack meeting and on two Mondays, September 19th and 26th, during den meetings. For more information please contact Jake Hackett, Cubmaster at pack31bridgewater@gmail.com. 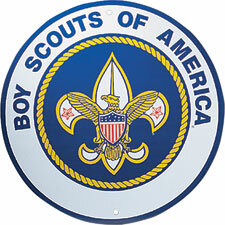 Pack 88: Pack meetings are held on the third Friday of th emonth at the Williams Intermediate School from 7 to 8:30 pm. Den meetings are held at the St. Thomas Aquinas Parish Center. An open house will be held on Friday, September 16th from 7-9pm at the Williams Intermediate School. For more information pplease contact Erick Lynch, Cubmaster at bridgewaterpack88@gmail.com.